It’s never been easier to “share” things. 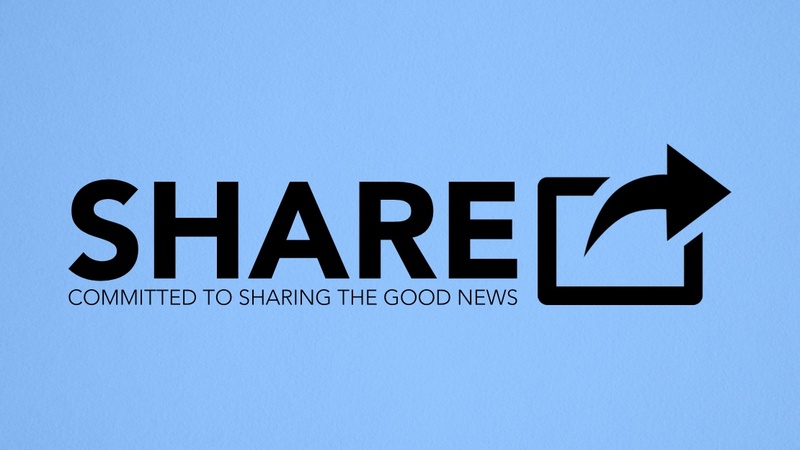 We can call, tweet, text, Facebook, Snapchat, and Instagram the latest news, but are we committed to sharing the greatest news? 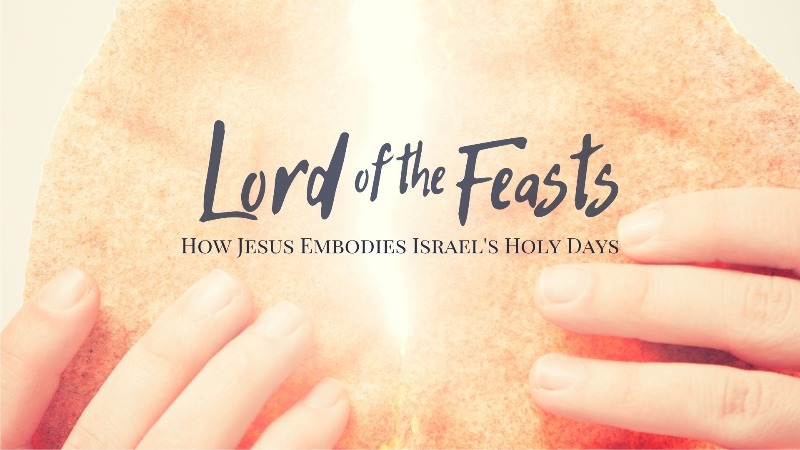 Many of us share what we think about politics and pop culture, food and funny cat videos, but are we sharing with our family and friends what we think about Jesus? 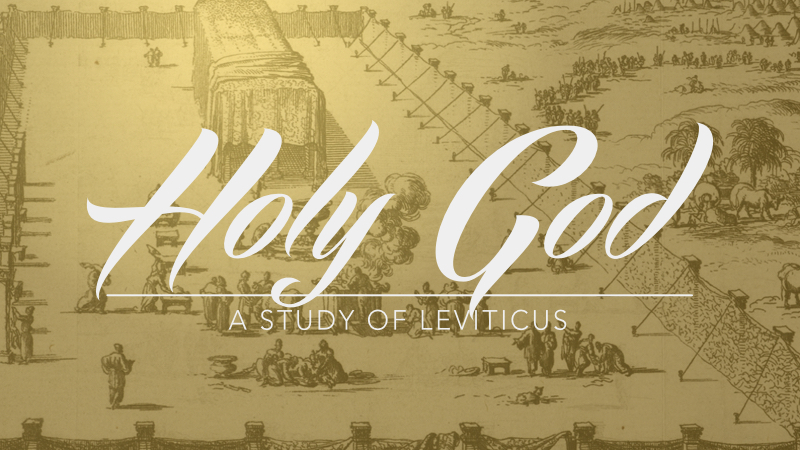 Explore the strange and wonderful book of Leviticus. 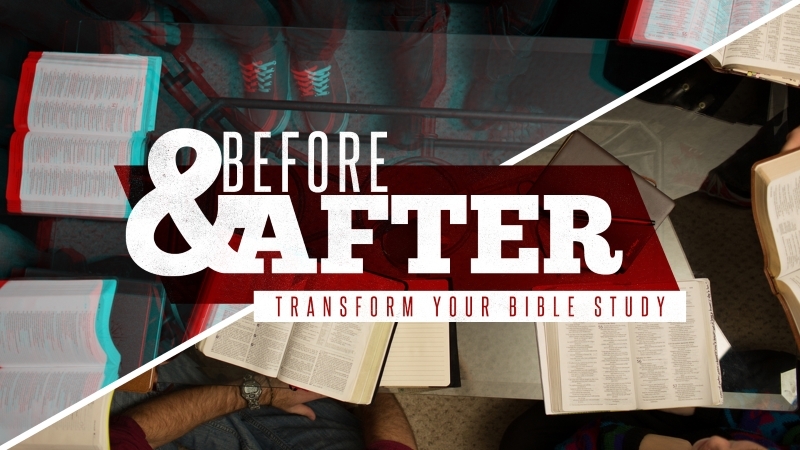 Discover all of its relevant truths for God's people of every generation. Discipleship is not an individual journey, but a collective journey. 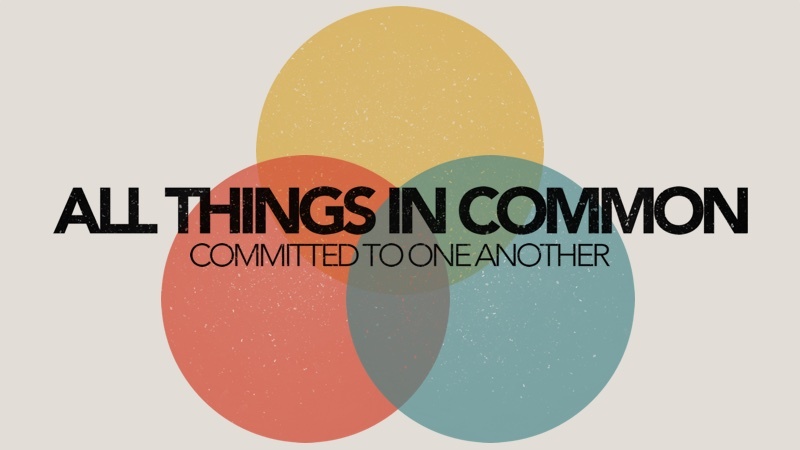 Following Jesus means being committed to His people, through thick and thin. The church is not a social club, it’s a community of people who would give their lives for one another. 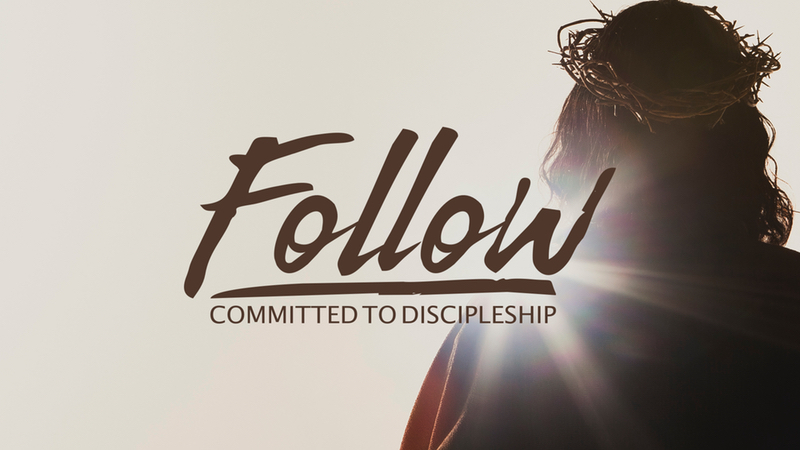 Discipleship is about committing everything we are and everything we have to the One who gave everything for us. 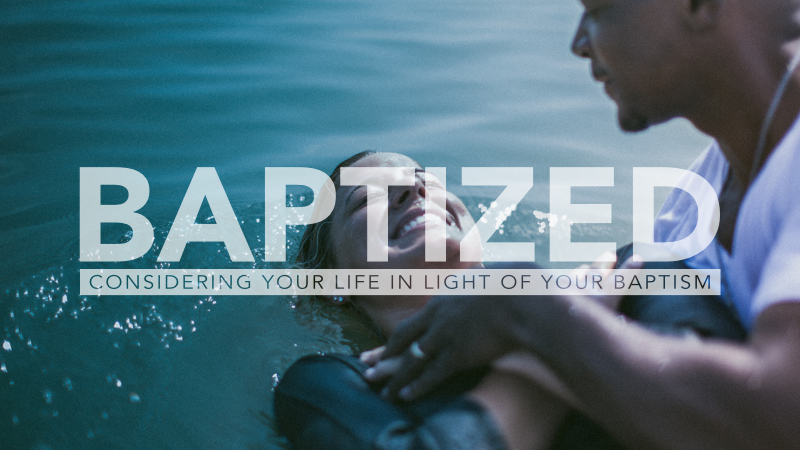 Our baptism is our identity-defining moment. 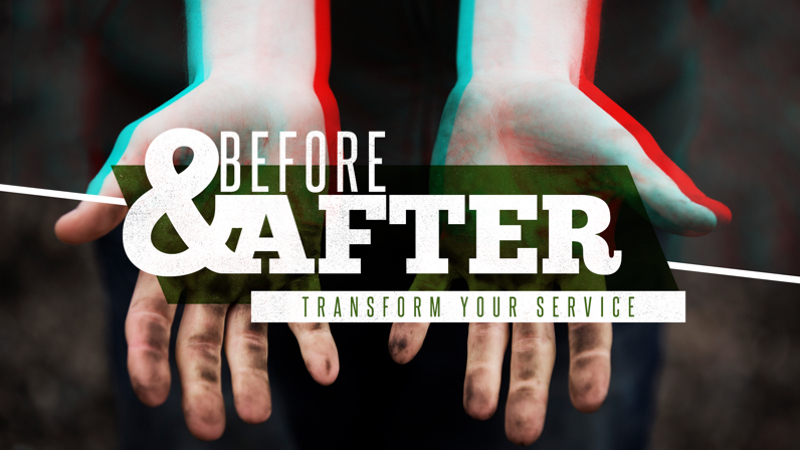 It was the moment when we agreed to be disciples of Jesus...no matter the cost. 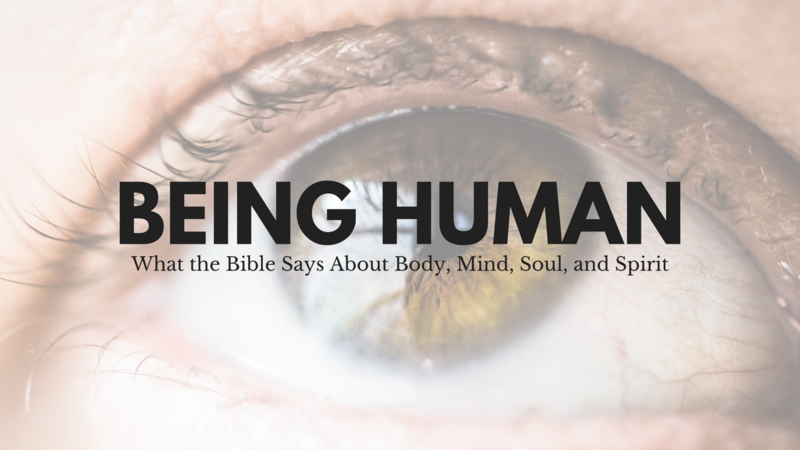 There is a lot of confusion about what the Bible actually teaches on the human existence. Are we a body with a soul? Are we a soul with a body? Is there a difference between the spirit and the soul? What part of us lives on after death? What part of us is most important? We will not only examine these questions, but also the practical implications this subject has on our daily walk with the Lord. The Bible doesn’t describe what love feels like, but what it looks like. And it looks like SERVING others. 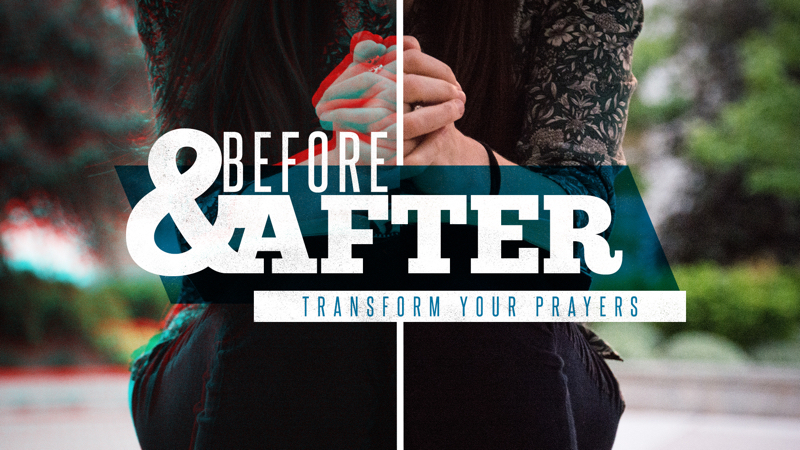 This month we will focus on the life transformation which comes from improving the way we pray. It’s not enough to own the Bible, or even read the Bible, we need to know how to study it and apply it and live out its message in our lives. 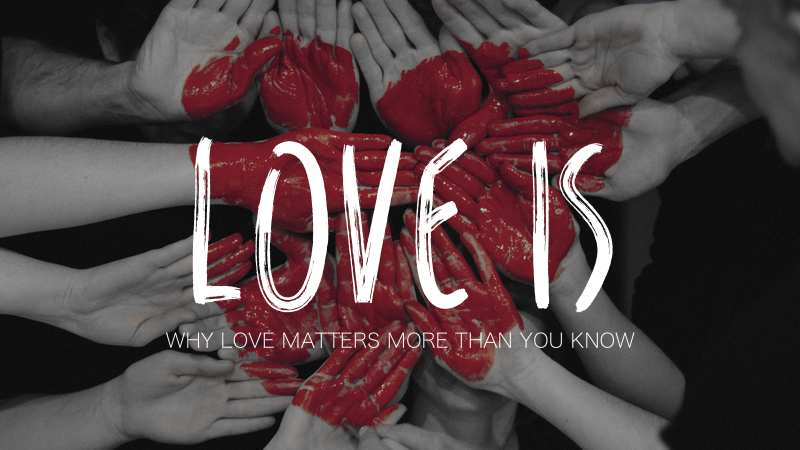 Did you know that love reigns supreme over every other virtue? 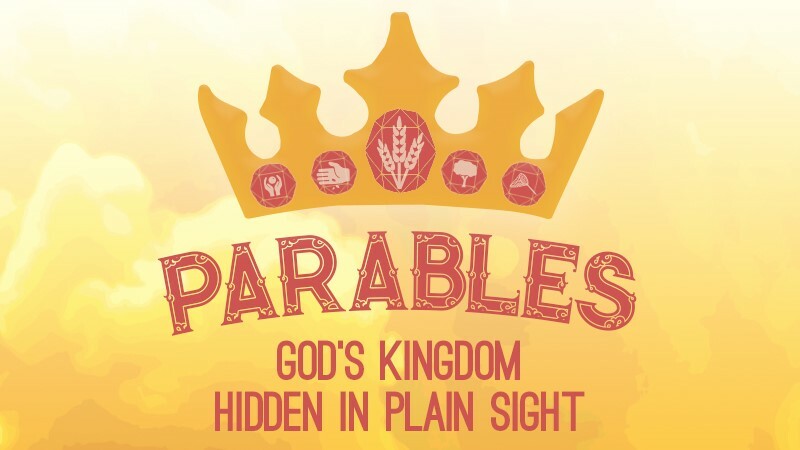 It’s no surprise that so much of Jesus’ teaching is about what God’s kingdom is like. 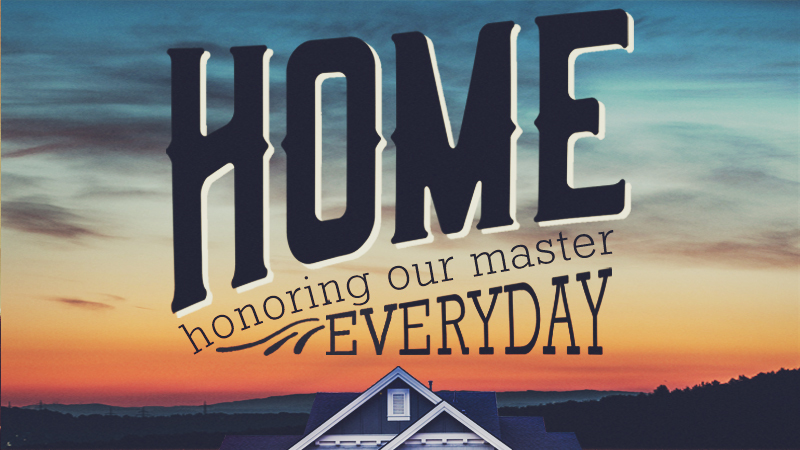 Families need to be reminded that our homes should be places where our Lord and Master is honored "everyday."